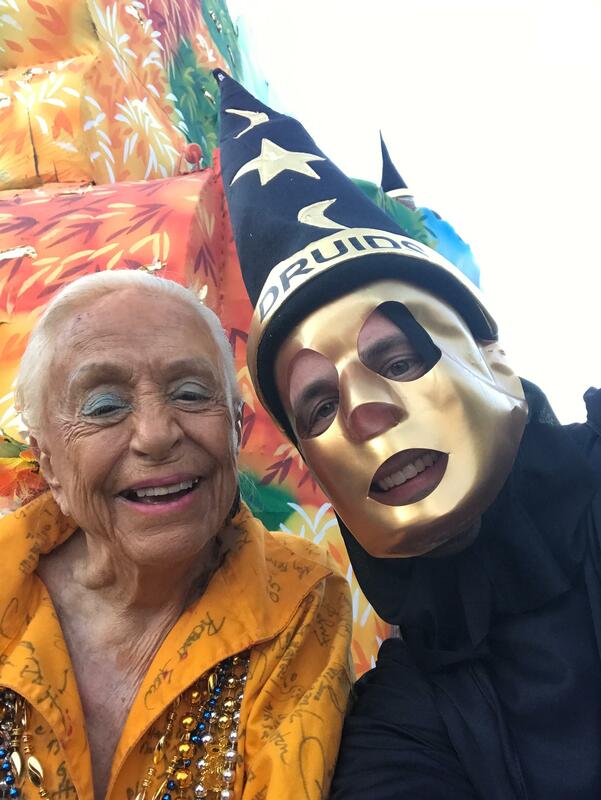 I met Dorian on the St. Charles Ave. neutral ground on Fat Tuesday 2016. 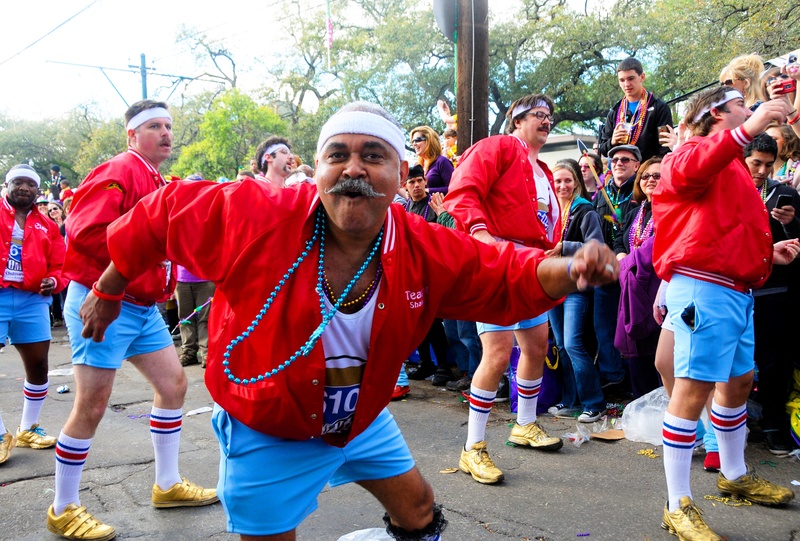 I recognized Dorian as a 610 Stomper, one of my favorite dance groups of Mardi Gras. I had to say hello. We shared a very brief connection and I asked to take a picture with my son, who was dressed up as Darth Vader. Dorian and I connected on Facebook, but I did not interact with him again until Mardi Gras 2017, when we crossed paths at the same exact spot as we did the previous year. I reconnected with Dorian and shared that I enjoy following his posts on Facebook and appreciate everything he does as a 610 Stomper. We shared another photo and went our separate ways.